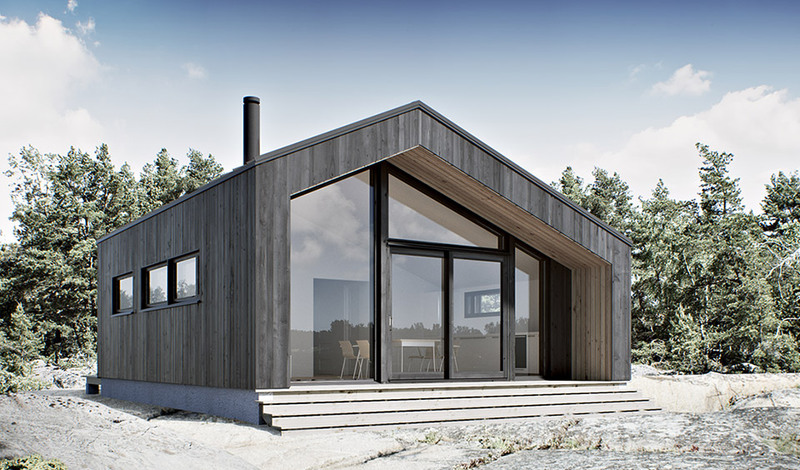 We work closely with our European colleagues and supply wooden-framed prefabricated houses and laminated veneer lumber to Estonia, Norway, Sweden, and other European countries. Stack drying laminated lumber of A-class. Due to the quality of prepared wood materials as well as new production technology, our houses settle in minimum. Perfect material for constructing modern wooden houses. Solid, breathing and eco-friendly houses with unique microclimate. High- quality, quickly erectable houses that are very popular in Europe. We develop individual projects, considering the specifics of each particular country, taking into account local administration requirements and energy conservation standards. We purchase only the I-II sorts of wooden materials according to Federal export standard 26002-83. Our specialists reject forest products thoroughly, removing all the products that do not meet the quality requirements. Our prefabricated houses are manufactured on the modern equipment on the wood-framed technology as well as with stack drying and veneer lumber in the short time. For each project we provide full technical documentation: operating and assembly instructions in English.